SOURCE: TEAMSTER.ORG | (ONTARIO, Calif.) – Dozens of Teamsters Local 2727 aircraft mechanics and related classifications protested outside one of UPS’ largest air hubs today, saying they’re ready to do whatever it takes to settle a fair contract that protects the health benefits they and their families depend on. The protests in Ontario will continue on Tuesday as the mechanics head back to the bargaining table with UPS under the supervision of a federal mediator. Years of contract delays from UPS have caused unrest and outrage among the company’s 1,200 aircraft maintenance employees who say the instability and low morale is only growing as the busy holiday shipping season nears. The mechanics are calling on UPS executives to get serious about negotiations and settle a fair contract that protects basic health benefits. UPS aircraft mechanics do physically challenging and often dangerous work around jet engine aircraft and equipment, inhaling toxic chemicals and exhaust fumes daily. 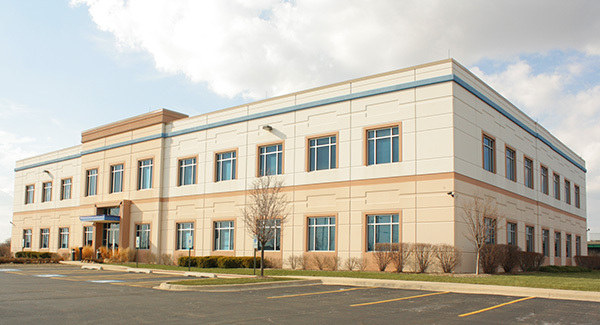 Marcus Koekebakker works out of UPS’ Ontario Air Hub and has been with the company for 27 years. For years, UPS has refused to bargain in good faith with the aircraft mechanics and related classifications who maintain its air fleet. Frustrations have been building among the workers, and in late 2016, they voted overwhelmingly to authorize a strike, should one become necessary. Recently, more than 900 mechanics sent an open letter to UPS CEO David Abney and the company’s board of directors, citing concerns about UPS’ attempt to strip them of their health benefits and stating that they will do whatever it takes to secure a fair contract. They also protested at UPS’ annual shareholder meeting in Wilmington, Del., where they distributed an expanded version of the letter to the CEO and board of directors. UPS crushed earnings estimates and made billions in revenue for the second quarter of 2017 in large part due to the back-breaking work of its aircraft mechanics. In 2016, the company posted $3.4 billion in profits and announced multimillion-dollar raises for top executives. Yet while the company brings in record profits, it has been calling for devastating concessions in health benefits for current workers and retirees who spent their lives repairing UPS’ planes. 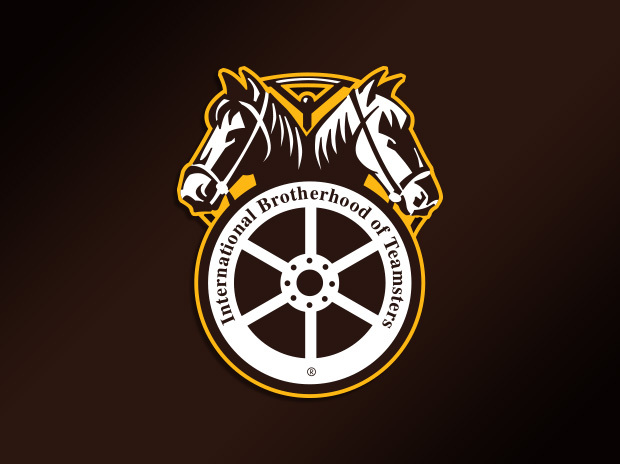 Founded in 1903, the International Brotherhood of Teamsters represents 1.4 million hardworking men and women in the United States and Canada. Visit http://www.teamster.org for more information. Follow us on Twitter @Teamsters and “like” us on Facebook at http://www.facebook.com/teamsters.